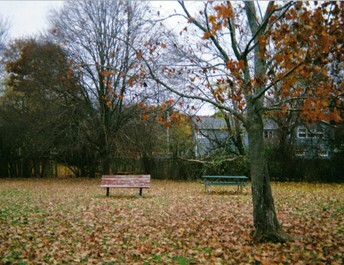 Newton PTO Council - The Newton PTO Council is an umbrella organization composed of all 21 PTOs in Newton, MA. Its members are the current and past presidents of each PTO. 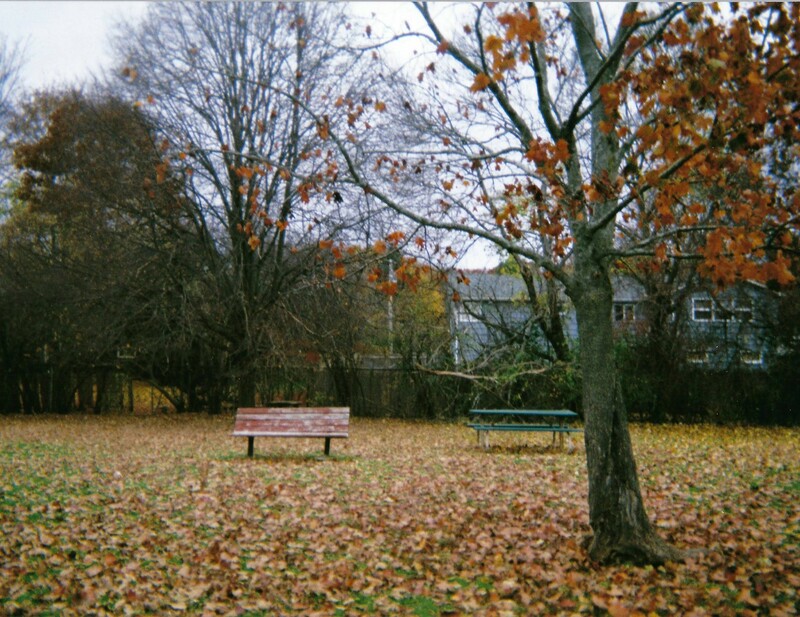 The Council’s ultimate purpose is to support all Newton parents in the quest for the highest quality of education in the city.Newton PTO Council | The Newton PTO Council is an umbrella organization composed of all 21 PTOs in Newton, MA. Its members are the current and past presidents of each PTO. The Council’s ultimate purpose is to support all Newton parents in the quest for the highest quality of education in the city. 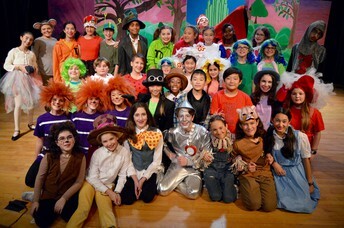 The Newton Public Schools have a long history of supporting the Fine & Performing Arts. We are fortunate we have been able to maintain and expand our offerings in recent years. I wanted to take a moment to share with you the breadth and depth of our programs and to emphasize our ongoing commitment to arts education in the district. I have always been so impressed with the work that goes on in the fine arts programs in our high schools. Our students, with guidance from a skilled and dedicated faculty, often take on complex and challenging contemporary societal issues on stage, in the visual arts, and in multiple other arenas. In my experience, what makes Newton particularly unique is our student-led productions at this level. Students have the opportunity to develop a production or exhibit from start to finish, providing a deeper and more profound learning experience. Our high school programs also provide students with the opportunity to compete, to travel and perform with other students across the country, and to learn from artists who make a living in the fine arts. 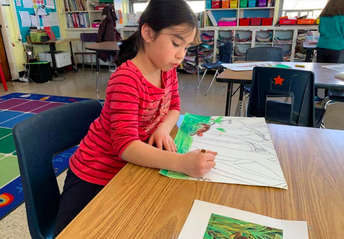 As with all of our curriculum areas, our fine arts program establishes building blocks in the early grades that then allow students to pursue program areas of most interest to them in the later grades. In elementary school, that means students have specialized instruction in music and art class, coupled with the opportunity to take lessons in a string or band instrument. In middle school, we have aligned our programs across all four schools so that students sample the fine arts through elective programming. They also may choose to augment their in-school experience with after school enrichment programs. As a district, we will continue to support the programming and experiences in our fine arts department. I hope that you have the opportunity to enjoy some of the many shows, exhibits, and performances that take place in our schools and community throughout the year. The Fine & Performing Arts Departments of Newton North and Newton South High Schools continue to thrive while exploring new paths of expansion and improvement. One area of growth is within the jazz programs. Both schools achieved superior ratings at the Berklee Jazz Festival and were ranked as top five in the nation. The Newton South Jazz Ensemble earned one of three coveted spots in the national 11th Annual Mingus High School Competition & Festival in New York. South was one of a dozen ensembles in total that performed in the competition over February vacation. In addition, through the Lilian Radlo Resident Artist Program, the Jazz-hers initiative has been implemented. Jazz-hers brings in a series of guest artists to show female leaders in roles typically held by males. Finally, students in the jazz program at North will take a trip to New Orleans this April to experience jazz in the home city of the world famous jazz festival. Music is just one of the many opportunities for students to participate in the fine and performing arts at Newton North and Newton South. For more information on the programs offered at both schools, follow these links (North and South). Our middle schools are getting ready for a very busy spring with more than 350 students participating in theater productions across all four schools. Mary Poppins, Newsies, 42nd St. Jr., and Shrek the Musical have or will be performed over the next month. 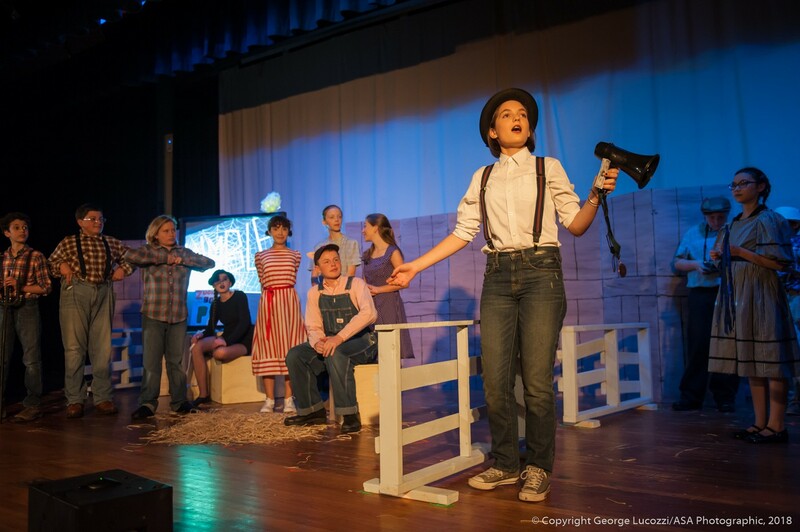 We are proud of the robust theater programs at each of our middle schools, which allow students to explore onstage performance as well as set, lighting, and costume design, among other technical theater aspects. This year, students at Bigelow are also taking on the challenge of writing, designing, and creating a show for their community. 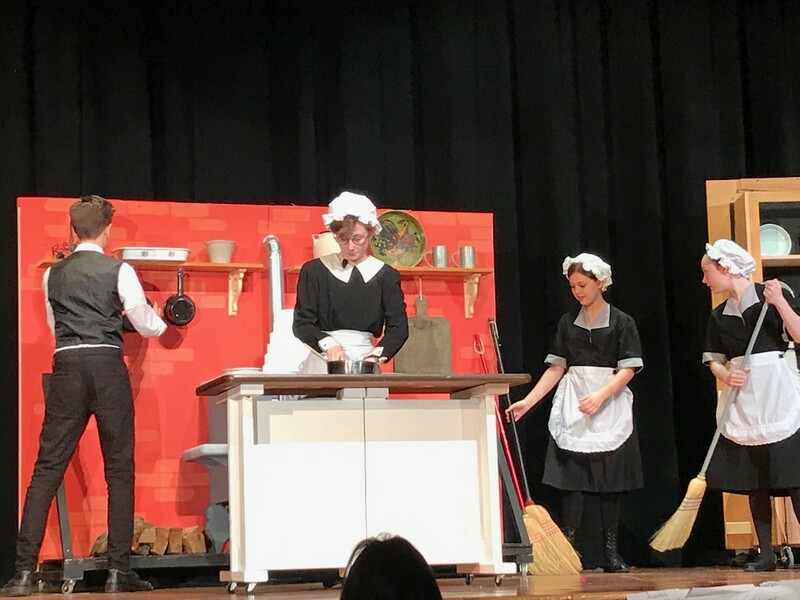 Many students across the district will also have the opportunity to perform at the upcoming Massachusetts Middle School Drama Festival. New opportunities, new challenges, and new areas of exploration are the ways in which our middle school drama programs stay strong and inspire students to continue to be involved into their high school years. 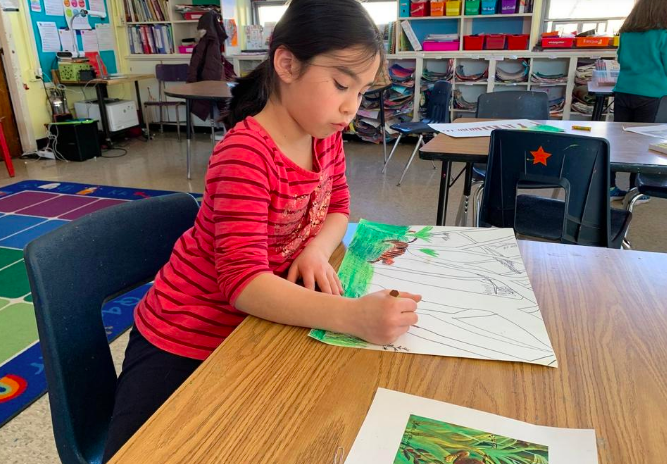 In our elementary schools, we begin our arts education program by providing students with a variety of different art experiences. Students participate in art and music classes weekly and also have the opportunity to try an instrument through our band and orchestra programs. Recently, Memorial Spaulding art teacher Alexandra Etscovitz was named the Massachusetts Elementary Arts Educator of the Year by the MA Arts Education Association. She was recognized for her work with fellow M-S educators in integrating the arts throughout the curriculum. You can read more about her work here. 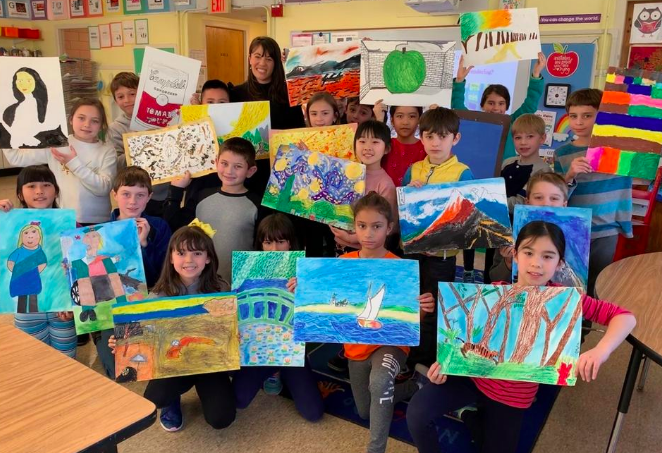 Because many of our teachers are always looking for new arts opportunities, our students often participate in unique art projects. For example, at Cabot this year, the Student Council participated in Snapshots of Joy, a program of the Finding One’s Voice foundation. You can see their photographs and learn more about the program here.